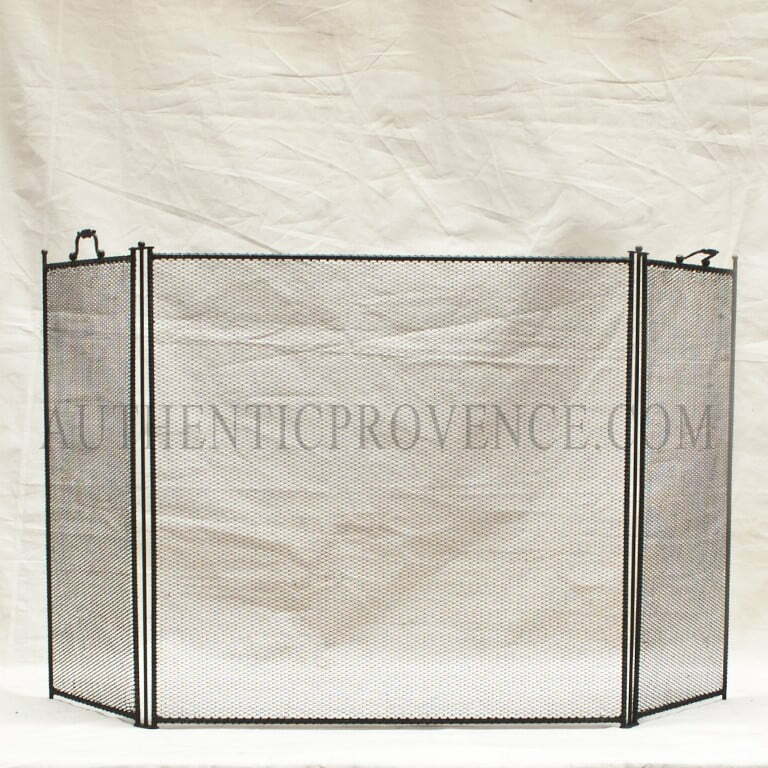 Authentic Provence offers a fine selection of traditional French accessories for the fireplace and hearth. 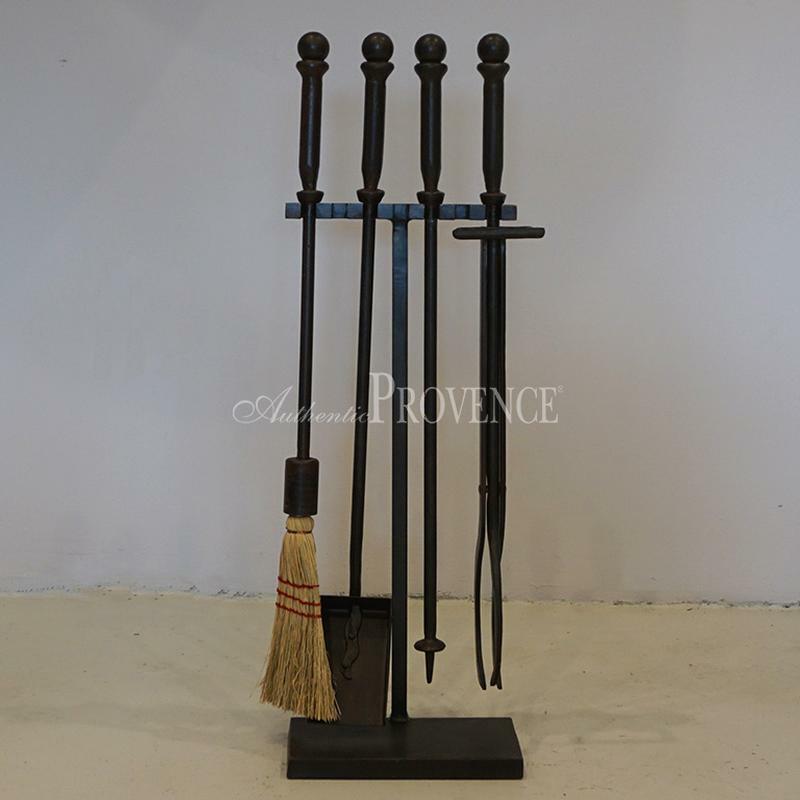 Enhance the look of your favorite center piece, the fireplace mantel, with fire tools, andirons, screens and the typical French firebacks in cast iron. 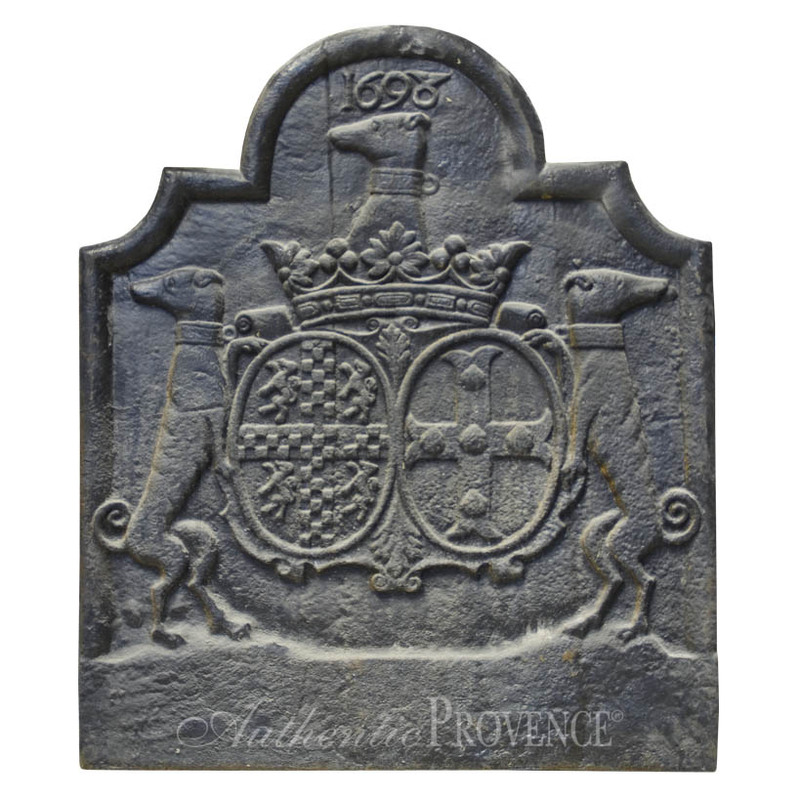 With our traditional selection of fireplace mantel accessories, you will reflect the typical French style as seen through the centuries. The surface covering is treated in a metal bath and given a coating using acid. 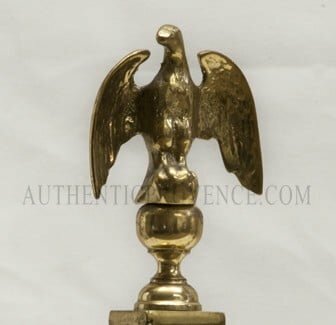 Each piece becomes unique and certain patinas will evolve with time.